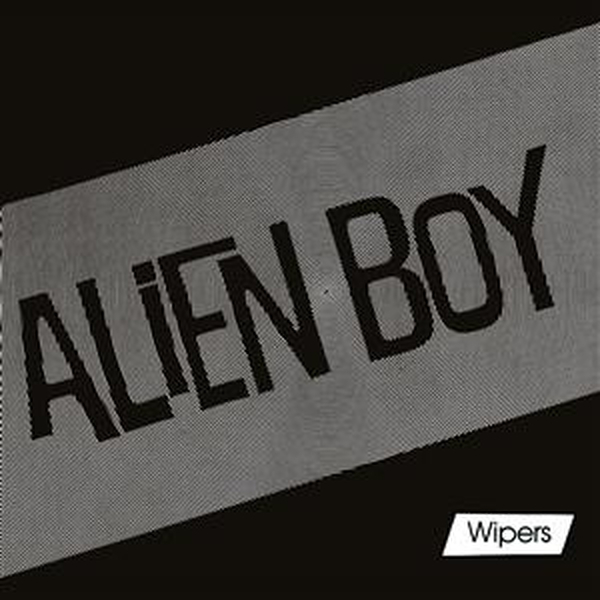 Wipers "Alien Boy" 4 song 7" EP originally released in 1980. Released after the Wipers debut record "Is This Real?". 3 exclusive tracks. First time reissued, from the original master tapes. Limited to 2000 copies. Interpol - A Fine Mess 12"